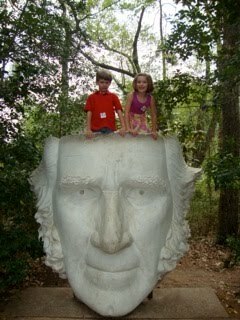 One of our play dates for Texas History month was to visit the big Sam Houston statue and visitor center. Listening to a presentation about the making of Big Sam. Dawson and big Sam's big face. Group photo . 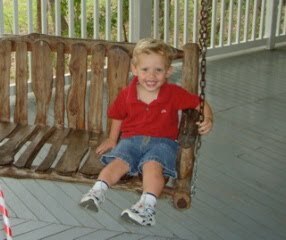 . . and Brady. Listening to a story about Sam Houston. Okay, so I didn't get Sam Houston's head in the picture. What can I say? He is very big! !